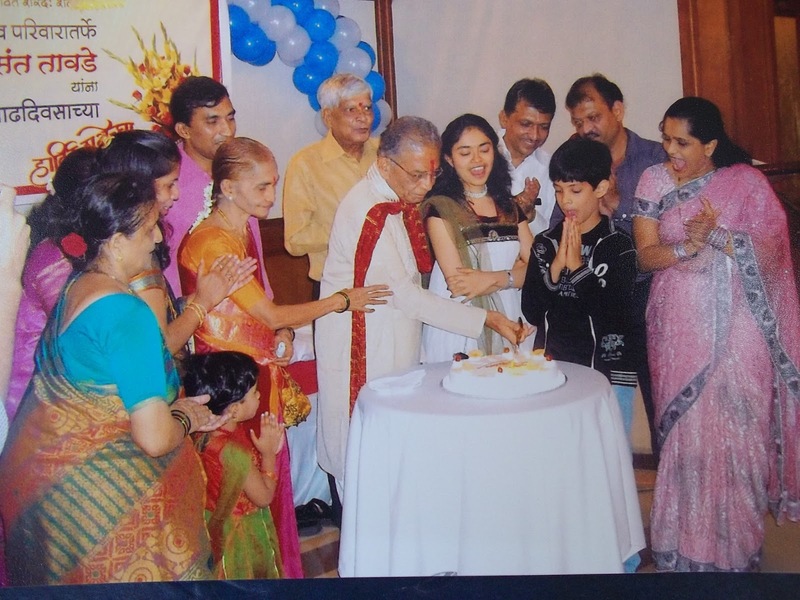 "Let's celebrate Aaba's Birthday in Jungli style. Let's all go to watch 'The Jungle Book', and then Eat Out today." - My nephew Aamen. "What ? How ? Just cause your Mom, dad , grandma and I pamper you to the fault, do you expect 'The Jungle Book' producer to offer you Ticket + Treat , just like that?. We need to stand in the serpentine queue for the advance booking as the movie is a super hit. We must shell out extra money for the eating out, cause the theater snacks are on par with Kohinoor , the diamond. "- Aaba-his Grandfather.
" Aaba, please listen. I will book the tickets on BookMyShow. We don't need to stand in a queue for that and BookMyShow has just launched 'MyCoupons' free discount vouchers that can be availed at popular restaurants and cafes. "- Aamen. Are you still wondering whether my nephew is pulling a fast one?. No it's the NEWS. Free discount vouchers can be availed at popular eating joints in close proximity to the cinema. Offering currently in Mumbai and Pune; to be extended to more cities over the next few months. BookMyShow (BMS), India’s largest entertainment ticketing brand, has introduced ‘MyCoupons’- free discount vouchers that can be availed at popular restaurants & cafes that are in close proximity to the cinema you are visiting. 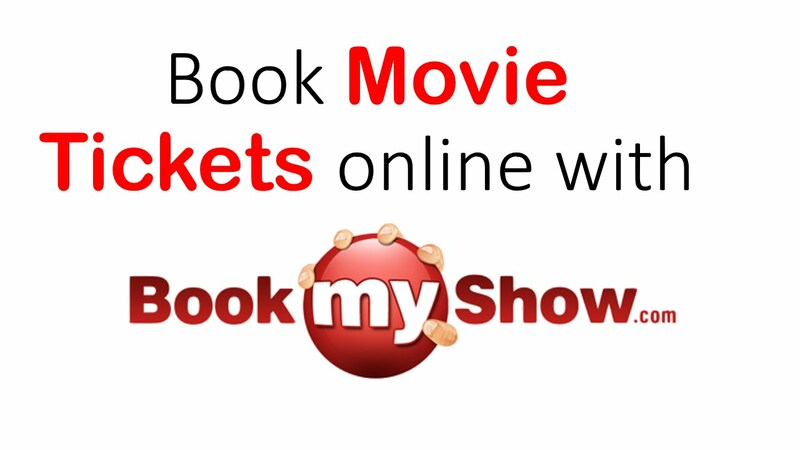 The offering is currently available only on www.bookmyshow.com in Mumbai and Pune and users get to choose coupons from a host of restaurants immediately after selecting their seats for a movie. BMS has already partnered with over 100 eateries in these cities including Subway, Café Coffee Day, Baskin-Robbins, Mad Over Donuts, KFC, Pizza Hut etc. to offer such discounts. “The pilot phase in Mumbai and Pune is tracking a fantastic response and we plan to extend this feature to our app as well as to other cities over the next few months”, added Marzdi. BookMyShow, a flagship brand of Bigtree Entertainment Pvt. Ltd., is India’s largest online entertainment ticketing platform that allows users to book tickets for movies, plays, sports and live events through its website, mobile app and mobile site. Founded in Mumbai (India) in 2007 by three long-time friends - Ashish Hemrajani, Parikshit Dar and Rajesh Balpande, BookMyShow is now present in over 350 towns and cities across India, currently meeting the entertainment demands of over 14 million customers. With support and encouragement from its investors Network 18, Accel Partners and SAIF Partners, BookMyShow continues to innovate in the e-commerce ecosystem of India. For more information, please visit www.in.bookmyshow.com. Booking tickets on bookmyshow is always convenient. Now that is couples with coupons for meals too. Fabulous. Thanks for sharing. Hi Ranjana. Yes so far, we were used to book tickets from BookMyShow , now it has an added advantage of MYCoupons. Thanks for your wishes on behalf of Aaba. Nice to know that we can now get discount for the meals on the basis of movie tickets. I also wish Aaba a belated happy birthday. Hi Pravin , Special Thanks to IndiPR for sending this press release about MyCoupons. Yes. sure, I will pass on your Birthday wishes to Aaba and please do accept Thanks on behalf of him. Looks like a super duper offer from bms..enjoy more movies this summer.. MOst of us are already booking through BookMyShow , now this MyCoupon seems like 'Icing on the Cake'. Thanks for sharing good information, Order from your favorite KFC menu at Zaykedaar.com & Get Rs 150 off on your next order.